Your own local real estate expert dedicated to you. See what previous clients are saying about Ashley Howie. 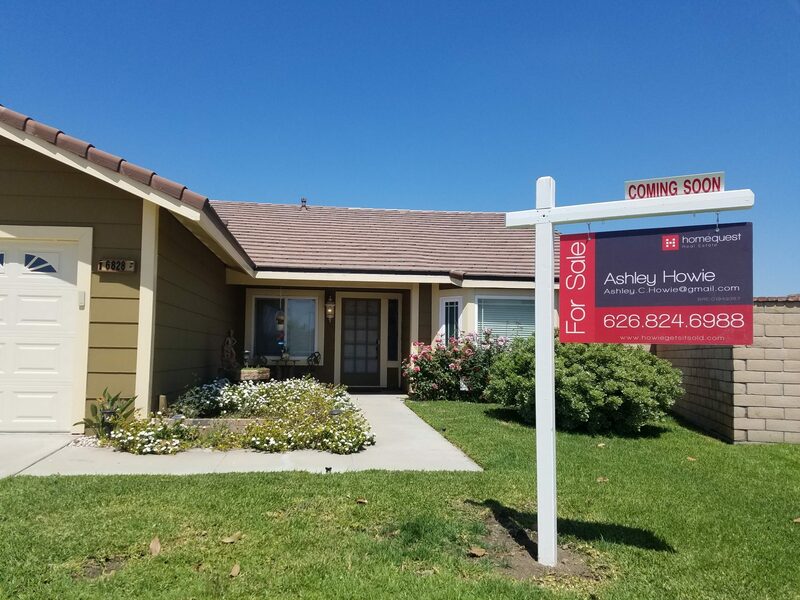 With over 15+ 5 Star Reviews, Ashley Howie is a highly recommended and top rated realtor. You can see her reviews on Zillow Here or On Her Website Here. Purchasing your home is free. As a home buyer, you don't pay an commission! We offer a rebate for purchasing your home when you select us as your agent. Ashley is dedicated to helping you find local real estate the secure and easy way. This is a great time for real estate. We’ll help you find the right property at the right price. Work with a local real estate expert with out all the high pressure that you would normally get, and best of all it’s FREE! That’s right, FREE! Get cash back for buying a home with Ashley Howie. You receive $100 dollars cash back for every $100,000 dollars of your purchase price. You will receive the cash back at the close of escrow in your closing package.